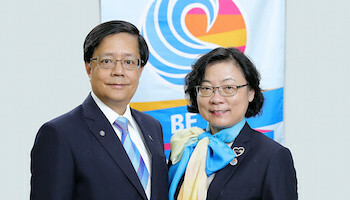 Rotary Club of Kowloon Central will celebrate The 2nd Anniversary and Charity Ball on 18 June 2015. Please help to post the invitation poster on the website. The venue of regular meeting on 9 April will be changed to Jabbok Tea Shop. Please be advised that due to the Rotary Day on Mar 1,2015., there will be no Regular Meeting on Mar 2, 2015 (Monday). Furthermore, A6 Spring Dinner Party on Mar 23, 2015., venue will be in Royal Plaza Hotel帝京酒店, Mongkok at 7:00pm. 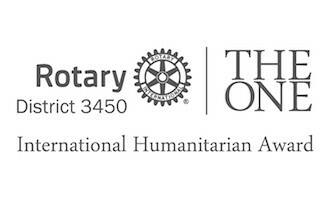 Please note that Rotary Club of Kowloon Central will cancel regular meeting one time on 12 Mar 2015.